It is no secret that I love personalised gifts. 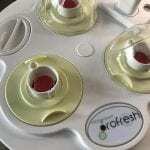 I love giving them when I can, and I think it makes gift-giving even more special. It shows thought and effort has been put into the gift and its always to see the smile it brings to the person I’m giving the gift too. I was approached by the luxury chocolatiers Lily O’Brien’s to take part in their ‘Nominate a friend’ campaign and I immediately thought of my sister. 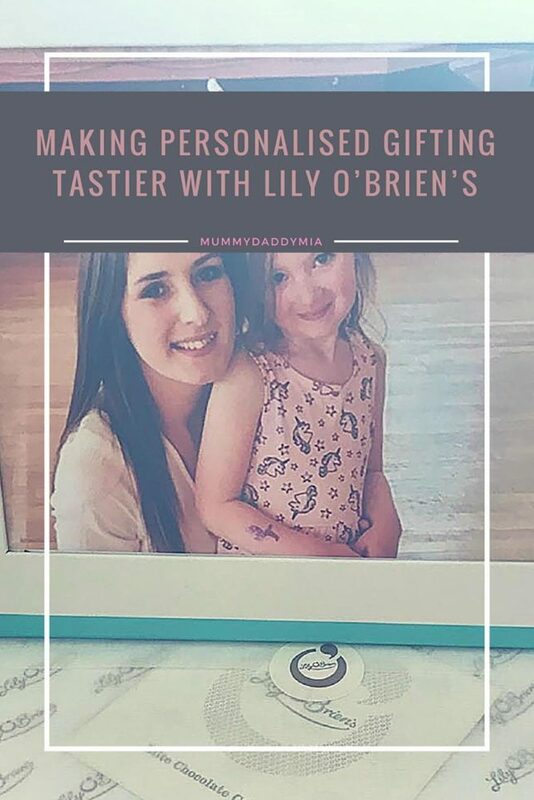 I recently wrote a post about Father’s Day personalised gifts and have previously featured Lily O’Brien’s on the blog too, so I was really looking forward to getting involved with them again. The ‘Nominate a friend’ campaign is all about gift giving to those who are in need of a box of chocolates whether it is to cheer them up or simply to say hi. 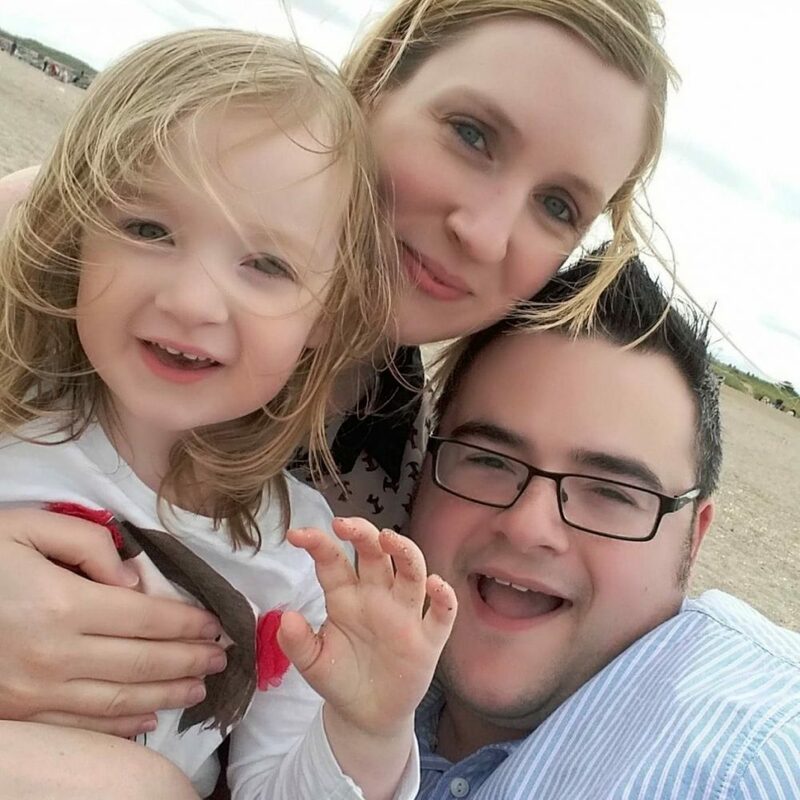 It was really easy for me to decide who to send my chocolates to, so I chose my sister Lauren as she has gone through a tough time recently and is always helping others out in her work life as a nurse and also in her personal life. 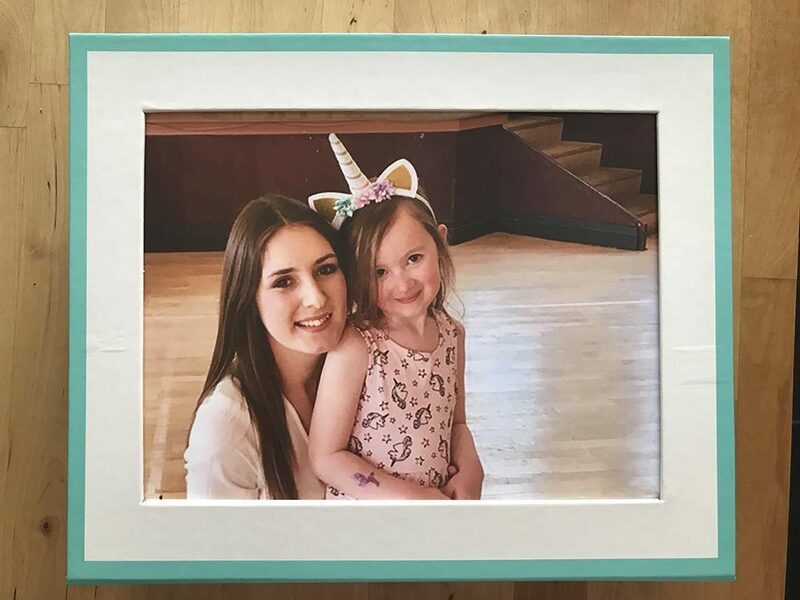 I chose a photo of Lauren and my daughter Mia at her recent 5th birthday party and its one of the nicest photos I have of them both. It’s really easy to create your personalised box; just choose your favourite assorted chocolate collection, an image layout type, upload a photo and that’s it! You can upload your most treasured and special images and also add a heartfelt message. A beautifully personalised box of treats in a keepsake photo box will be winging its way to your chosen recipient! 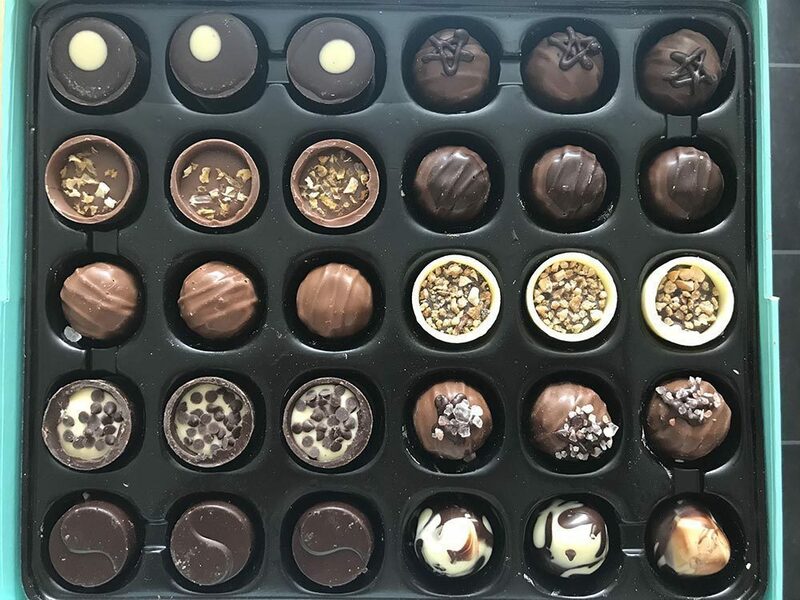 Lauren was sent a box containing 60 Chocolates from Lily O’Brien’s New Elite Collection (£30) which includes Zesty Orange Chocolate, Key Lime Pie, Himalayan Salted Caramel, Sticky Toffee, Death by Chocolate, Le Crunch Chocolat, Honeycomb, Almond Crunch, Espresso, and Marbellini. Seriously mouth-watering! I was really impressed with the quality and look of the photo box when it arrived. The photo was printed in high quality and the box itself feels really expensively made. The chocolates themselves looked amazing and it was very difficult giving them away and not eating them all myself! A simple idea that actually makes a big impact and makes what would be a box of chocolates, that little bit more special. Lauren was really pleased when I gave her the chocolate box and the photo on top is a very unique touch. 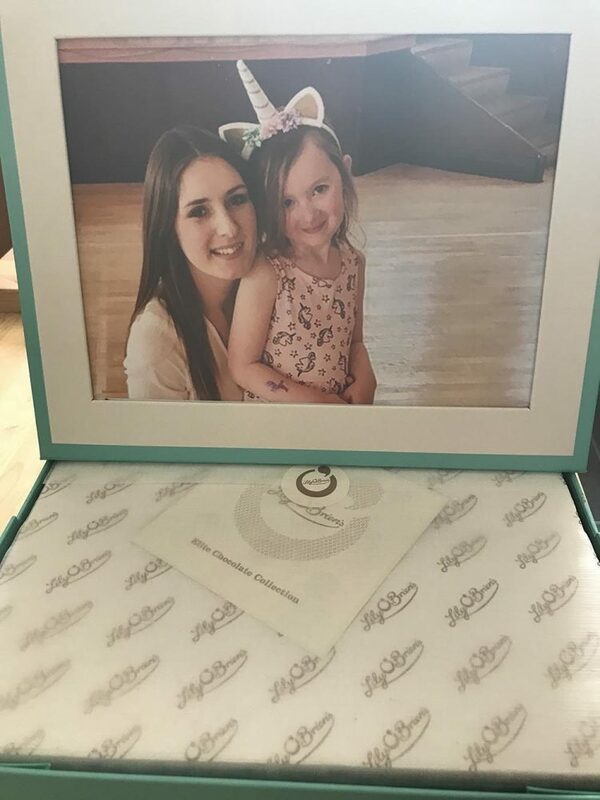 Lily O’Brien chocolates have always been exceptional however knowing that I have sent Lauren a truly special gift is lovely, and I will definitely be doing this again when I next need to send a gift! Disclaimer: my sister was sent a keepsake box and I was sent a smaller box of chocolates in order to write this however all opinions and views are honest and our own.